The print edition is unavailable. Contact us for large quantities or download the eBook. 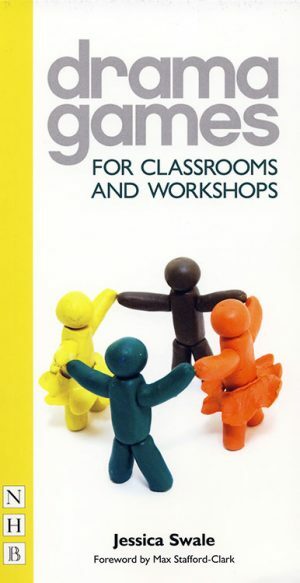 101 great drama games for use in any classroom or workshop setting. Part of the Nick Hern Books Drama Games series. A dip-in, flick-through, quick-fire resource book, packed with 101 lively drama games suitable for players of all ages, with many appropriate for children from age 6 upwards. Whilst aimed primarily at school, youth theatre and community groups, they are equally fun – and instructional – for adults to play in workshop or rehearsal settings.